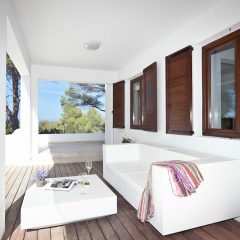 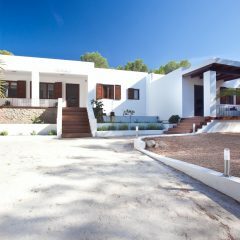 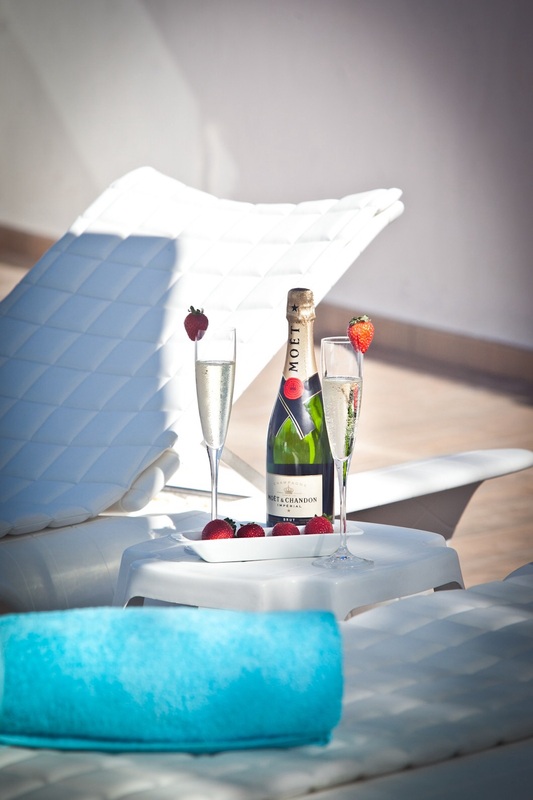 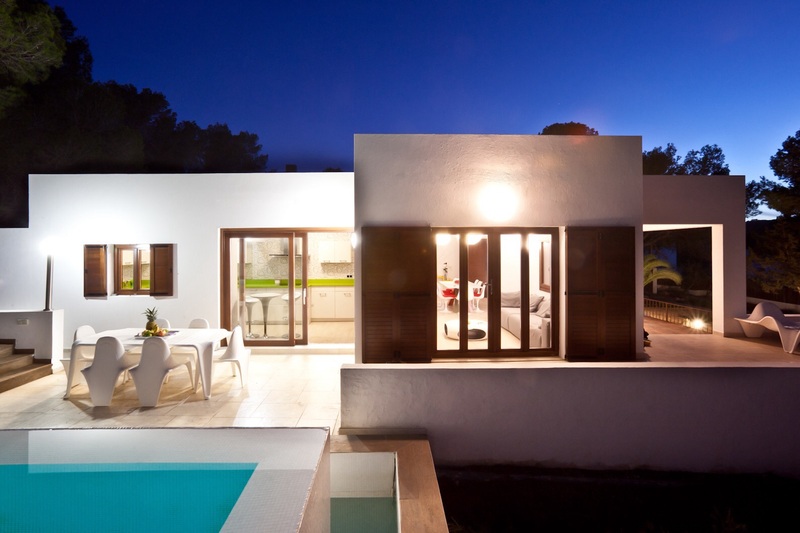 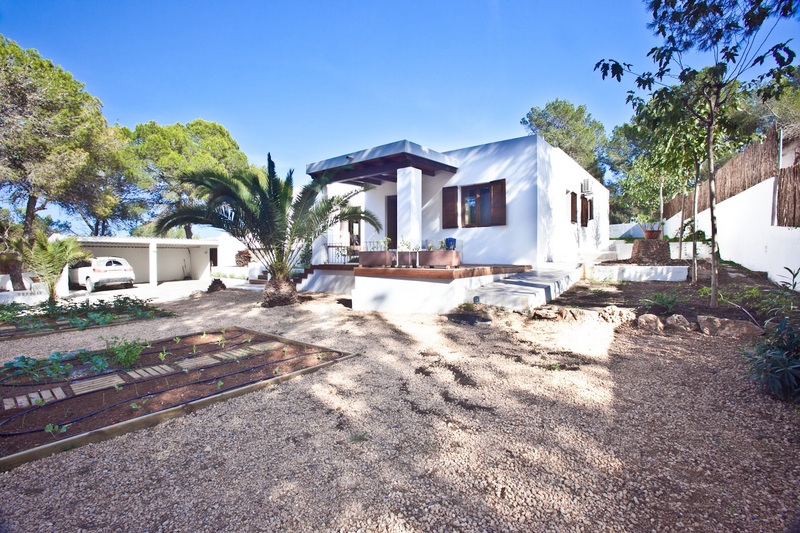 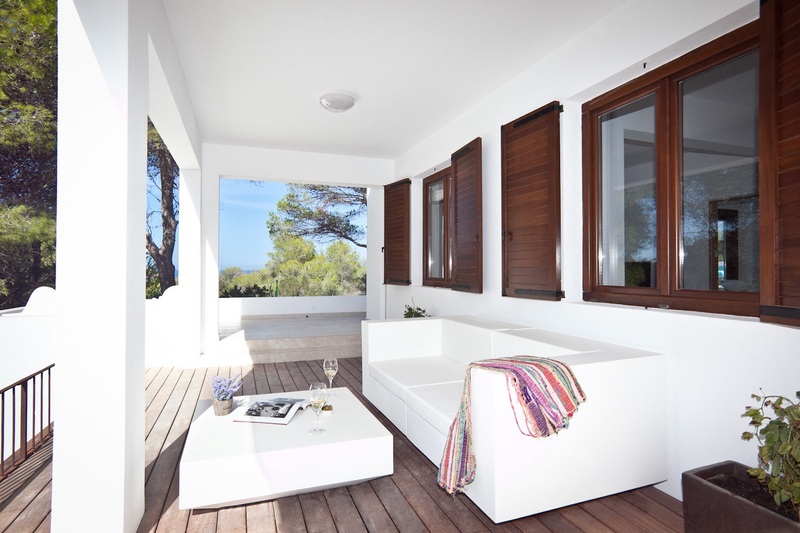 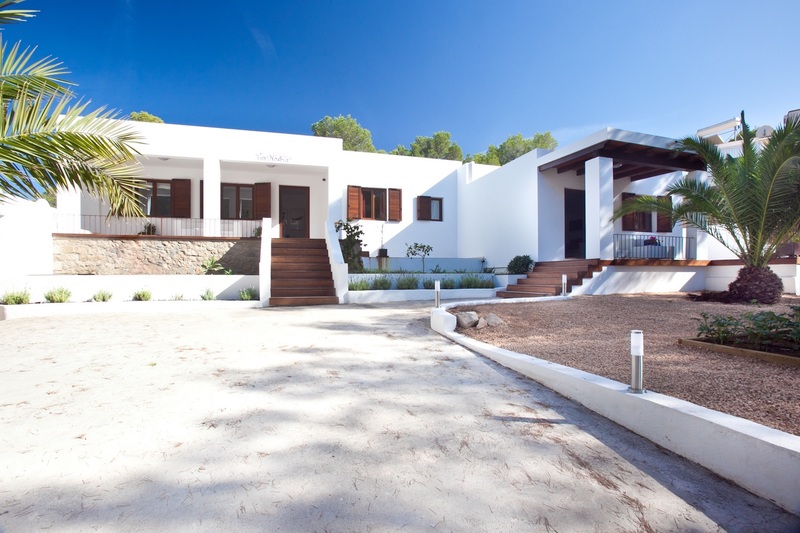 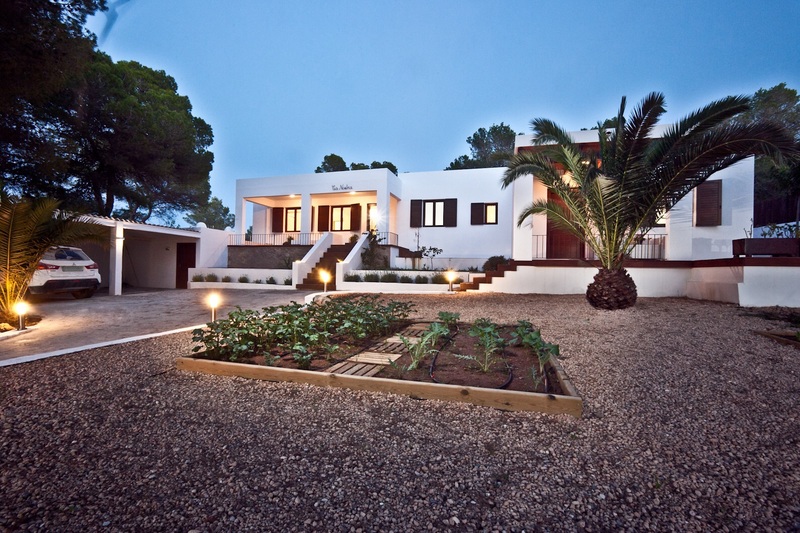 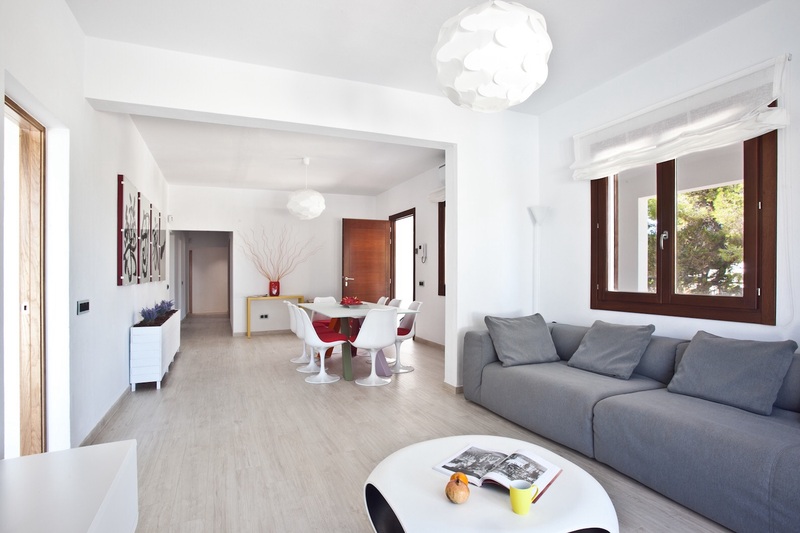 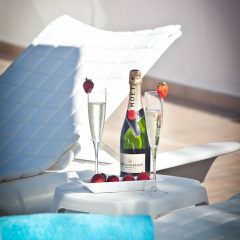 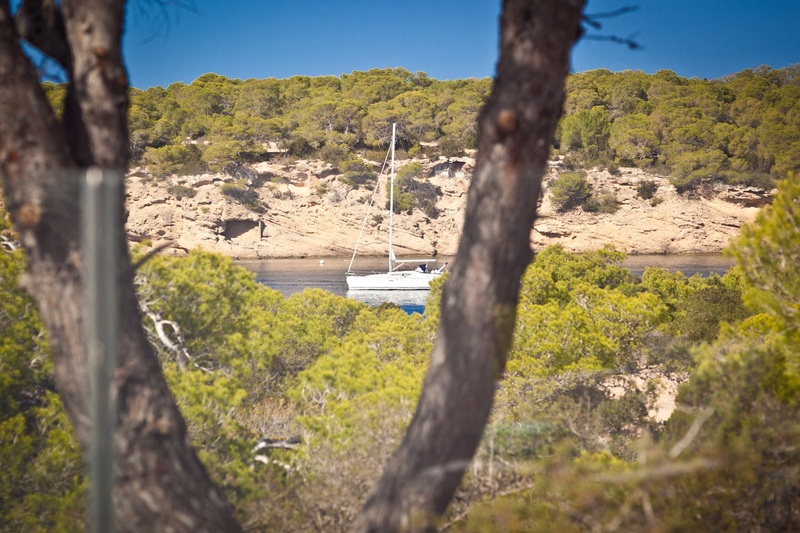 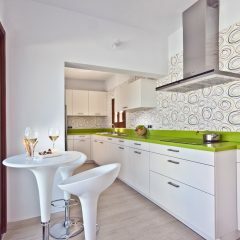 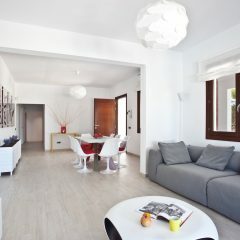 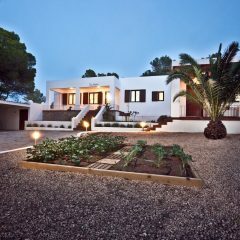 In Ibiza, villas are rarely located as close to the beach as the Villa Serenity. 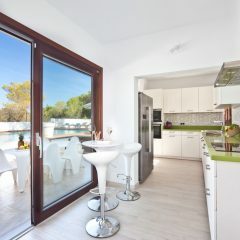 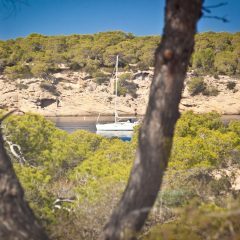 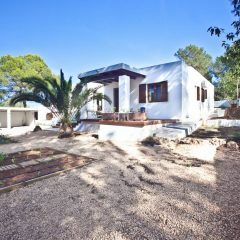 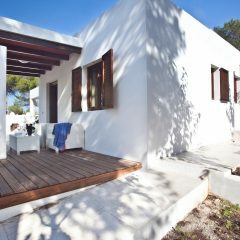 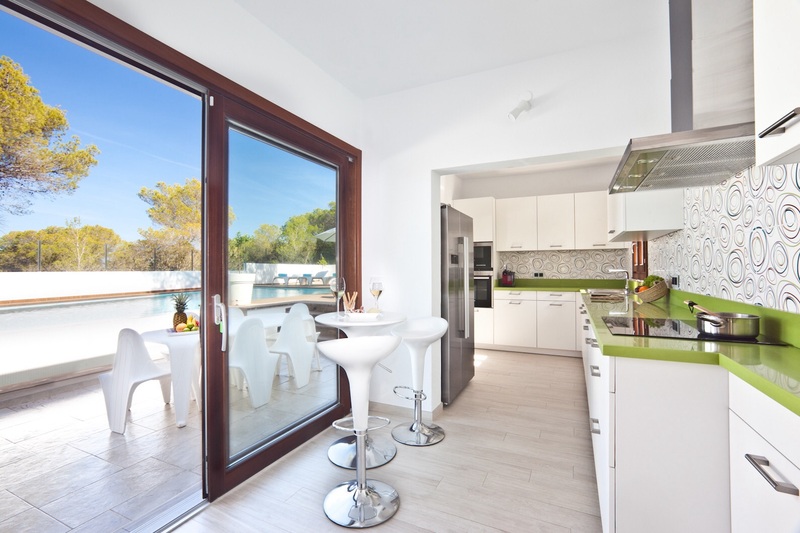 Situated directly on the beach of Cala Bassa, the property is just a short walk away from one of the most beautiful beaches in Spain. 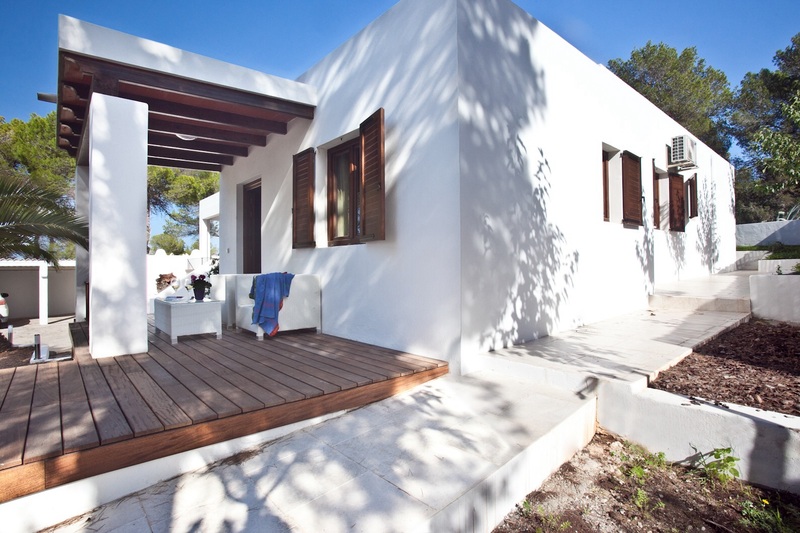 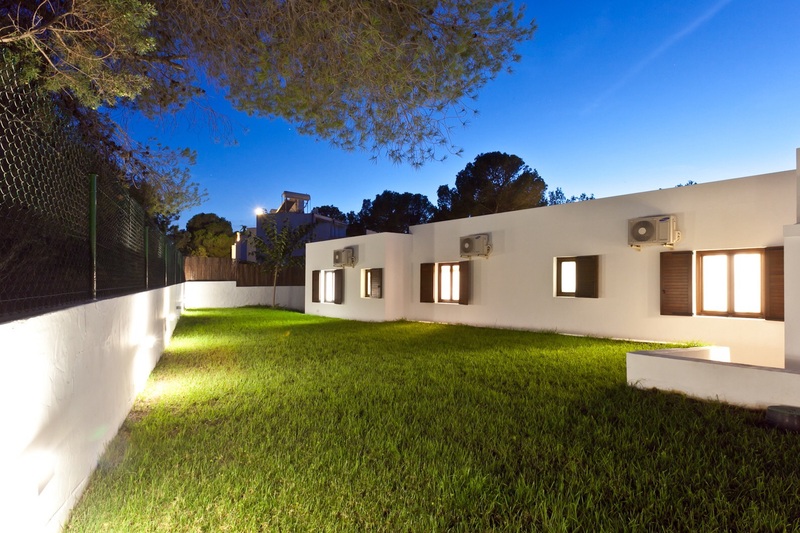 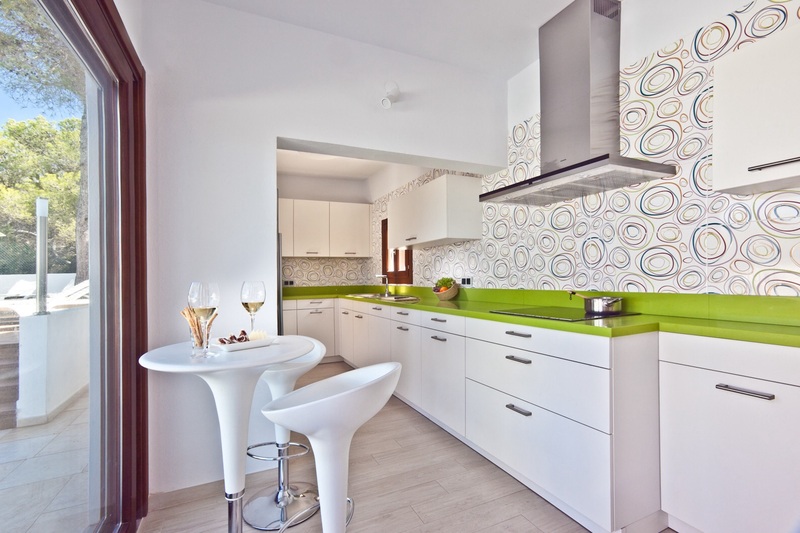 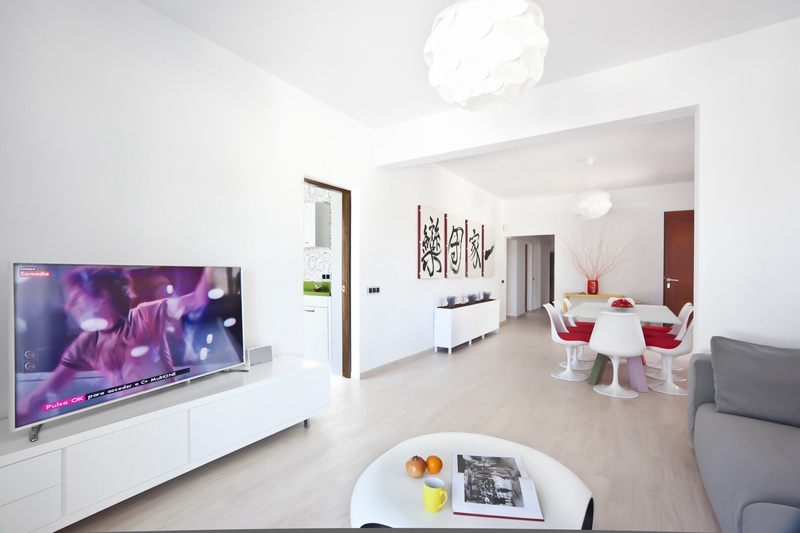 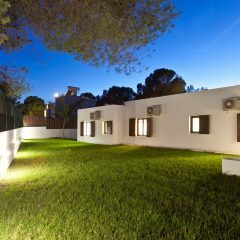 The villa has 6 large bedrooms (3 king and 3 twin bed rooms) and five bathrooms, including four en suite. 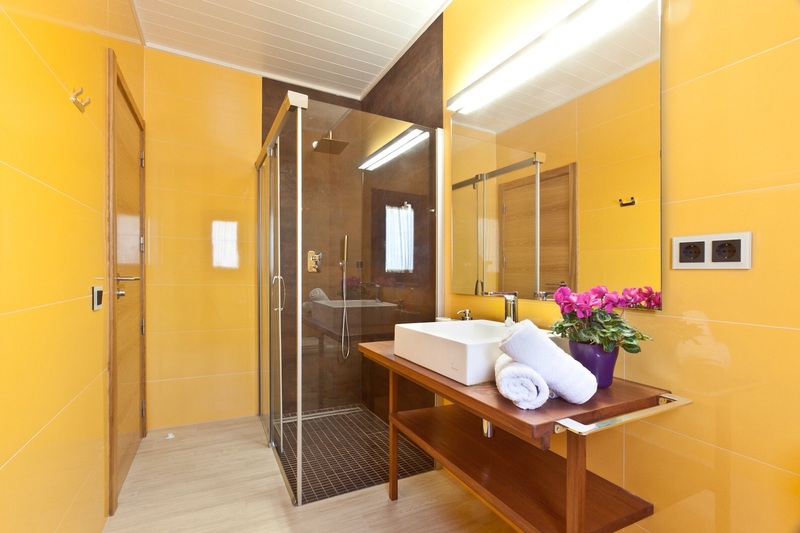 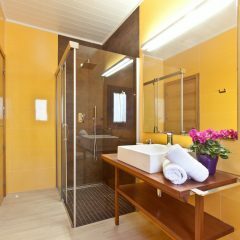 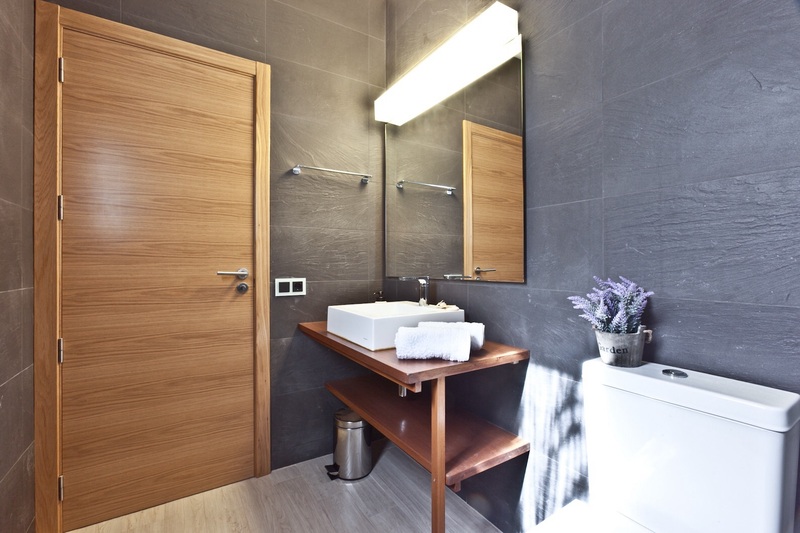 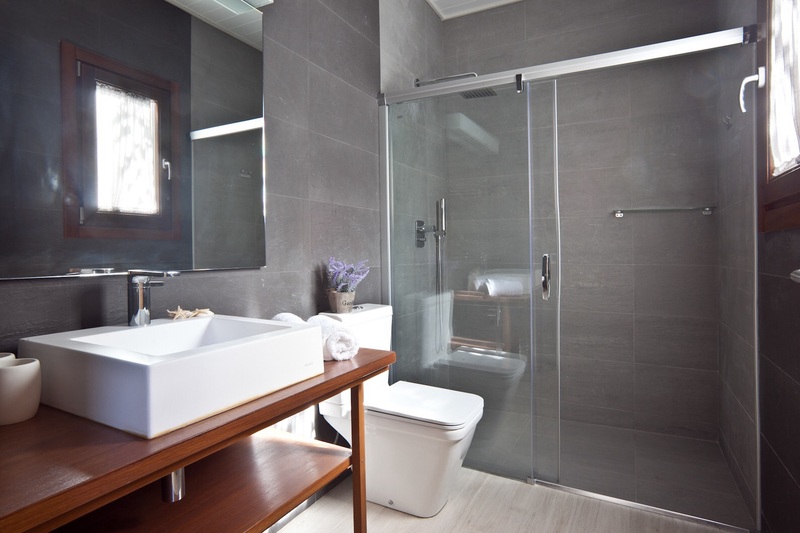 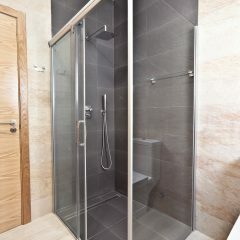 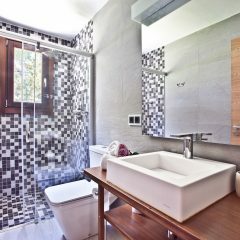 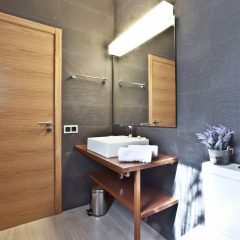 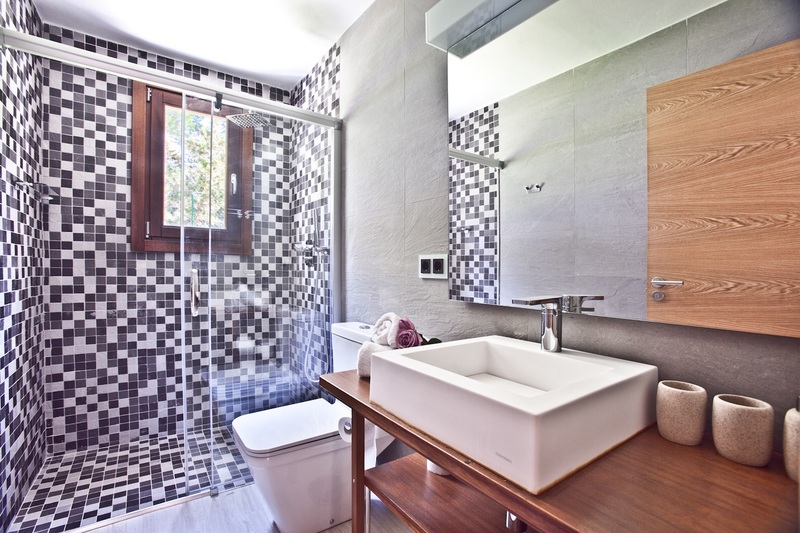 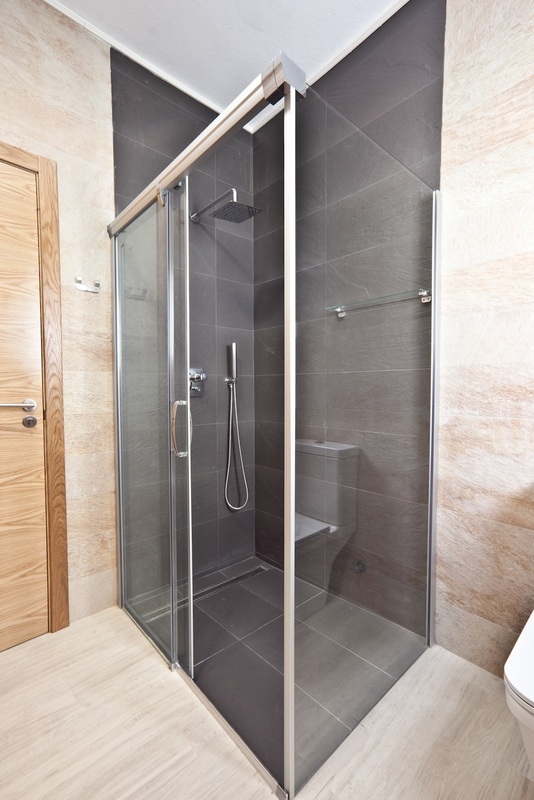 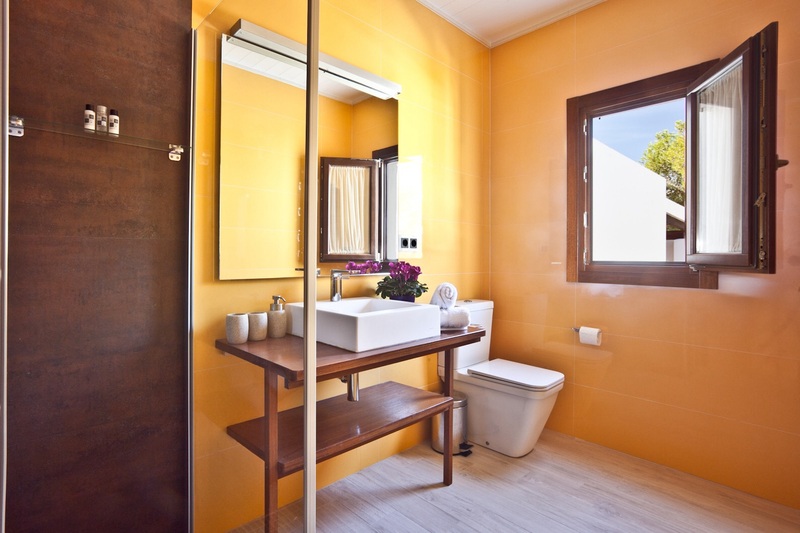 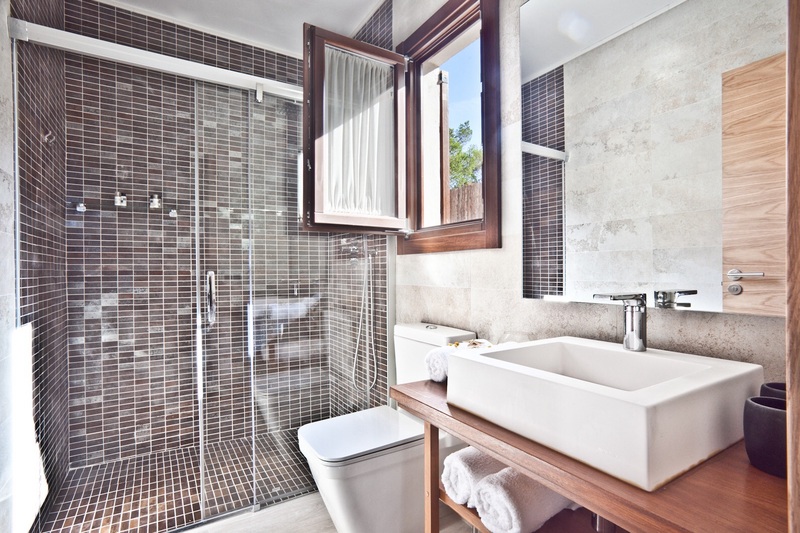 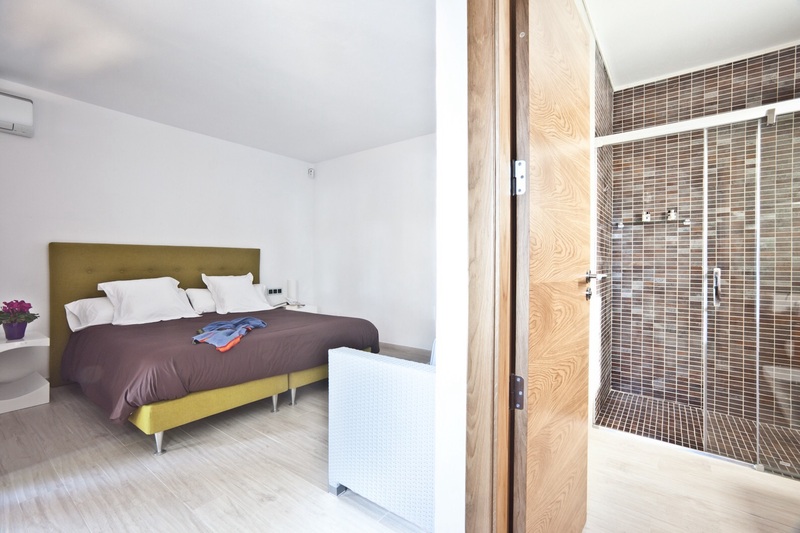 One bedroom and bathroom are located in the adjoining guest house. 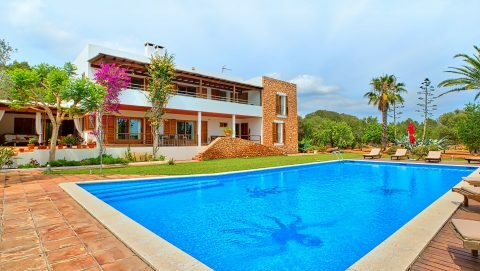 The 10 x 4 meter swimming pool with sun loungers, a lounge and dining area for up to 12 guests, grill station and a tasteful interior decor complete the offer of this beautiful property.